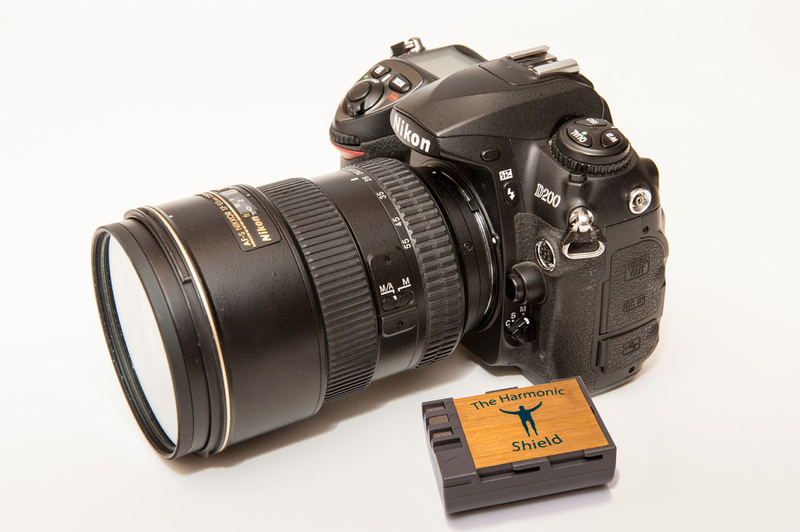 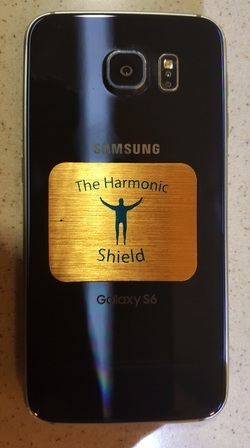 The Harmonic Shield EMF Protection Technology for Electronic and Plug-In Electric Devices ..... and More ! 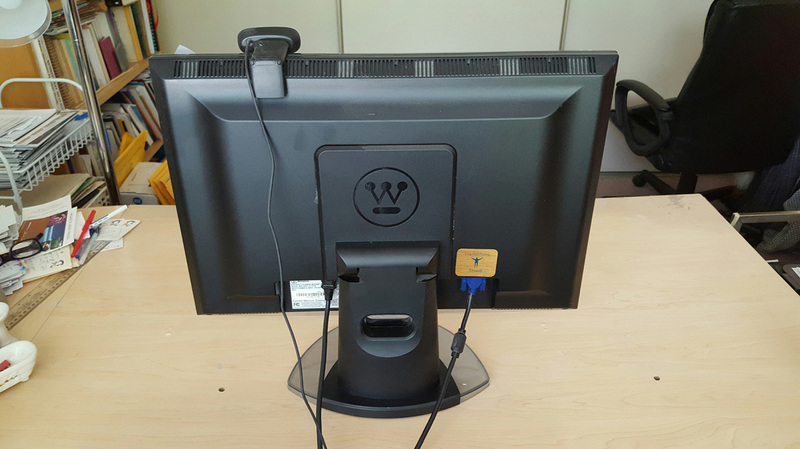 The Blue Man at Work ! 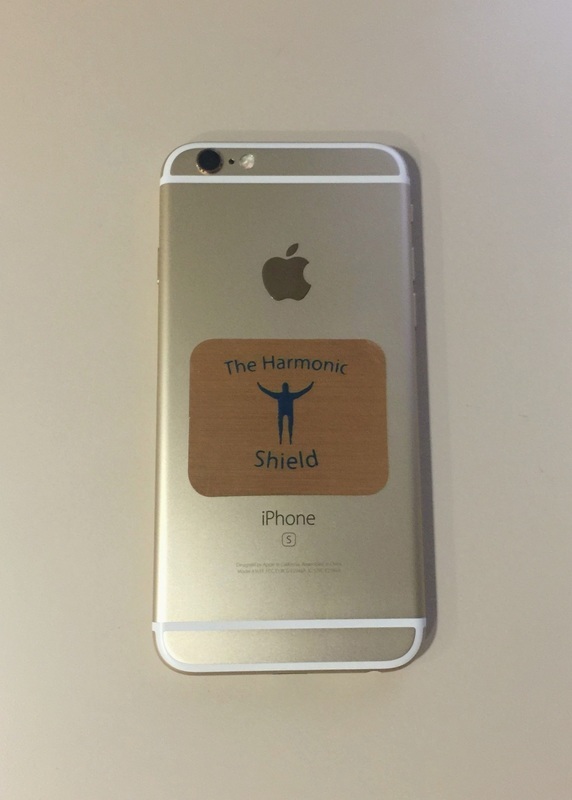 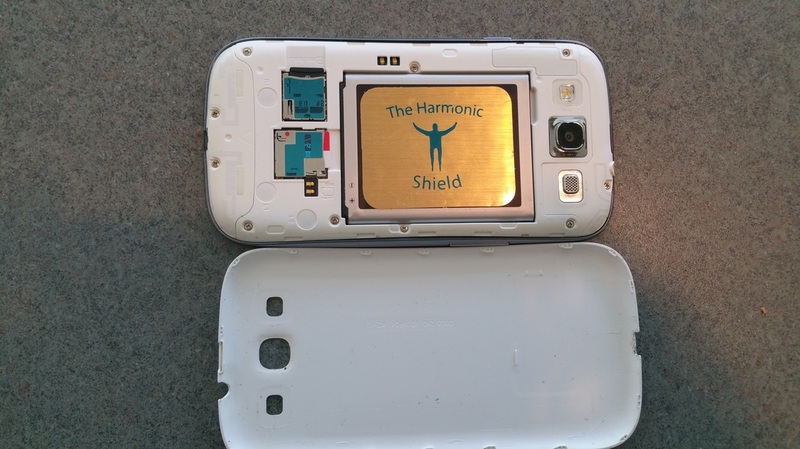 The Harmonic Shield prevents absorption of EMF by your body from . 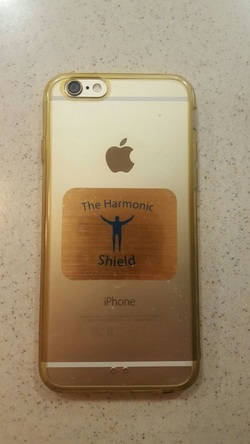 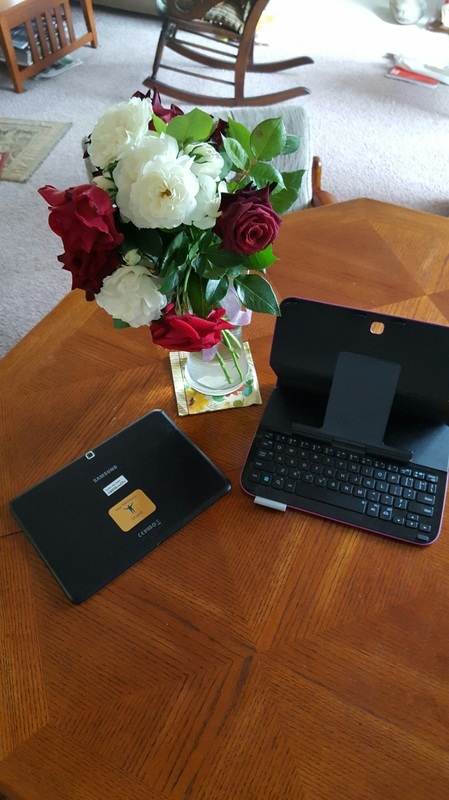 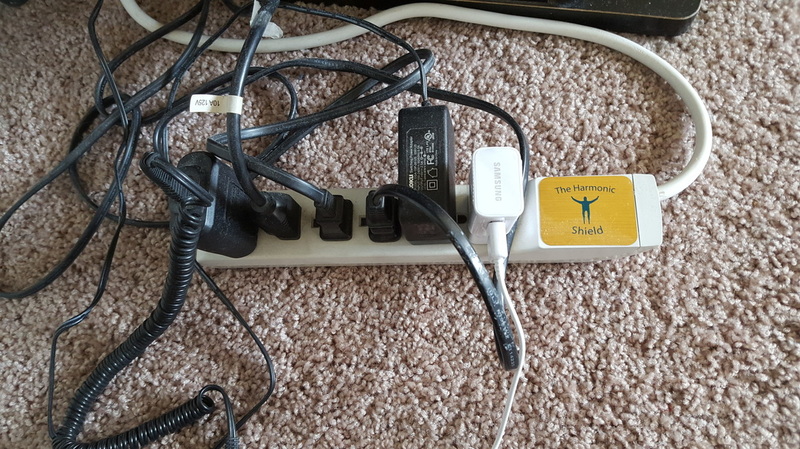 . . . .
As part of our customer service we'll show you many ways to reduce your exposure to electromagnetic fields - including many that are inexpensive or free. 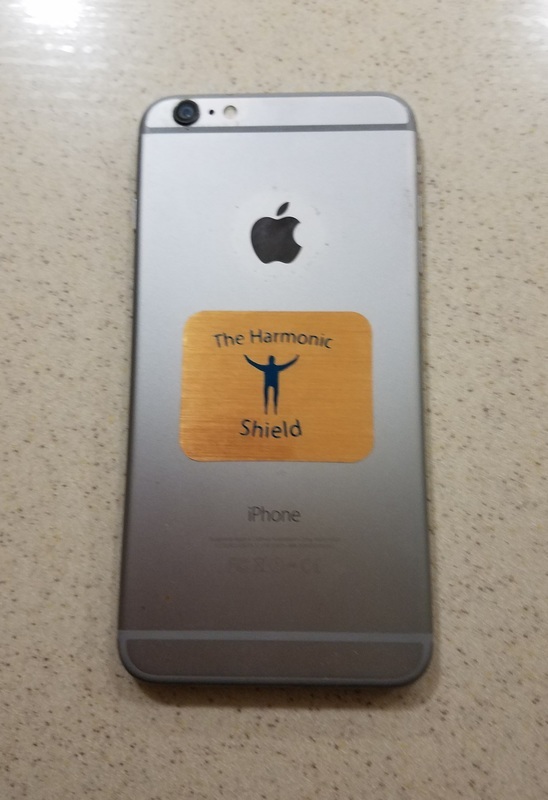 Yet some EMF exposures remain unavoidable - especially with devices used in combination with other devices, or in close proximity to your body. 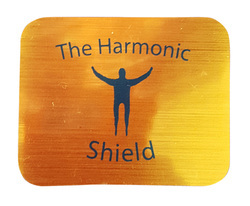 For these particular situations you'll find The Harmonic Shield is not just helpful - it's indispensable ! 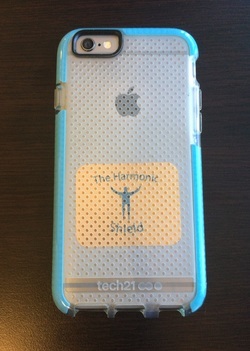 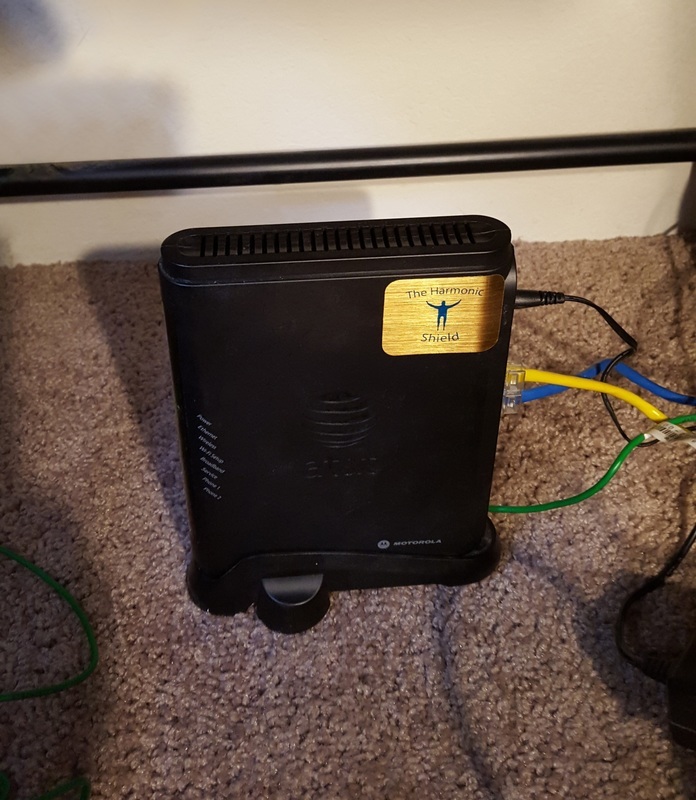 And it's not just EMF protection . 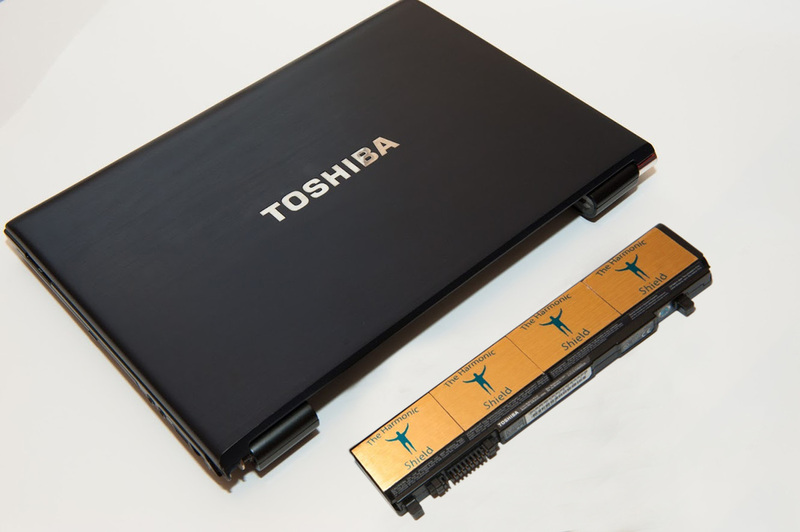 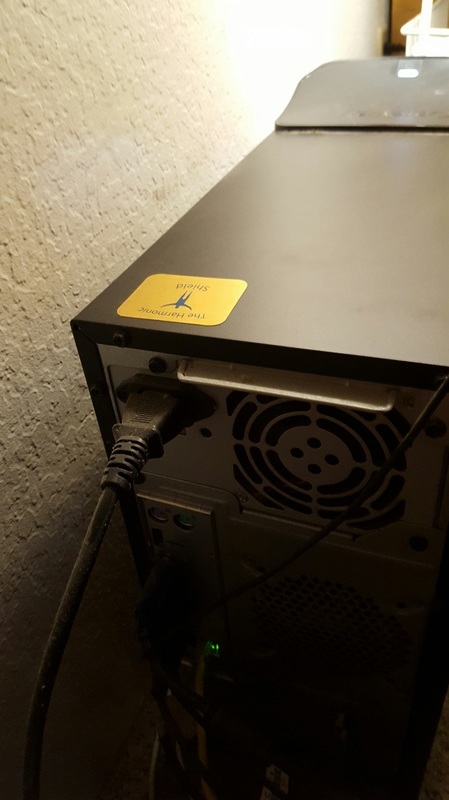 . . . .
lithium ion battery for improved battery performance !